my book store: Ebooks ?????? what this mean.....! An electronic book (variously, e-book, ebook, digital book, or even e-editions) is a book-length publication in digital form, consisting of text, images, or both, and produced on, published through, and readable on computers or other electronic devices. Sometimes the equivalent of a conventional printed book, e-books can also be born digital. The Oxford Dictionary of English defines the e-book as "an electronic version of a printed book," but e-books can and do exist without any printed equivalent. E-books are usually read on dedicated e-book readers. 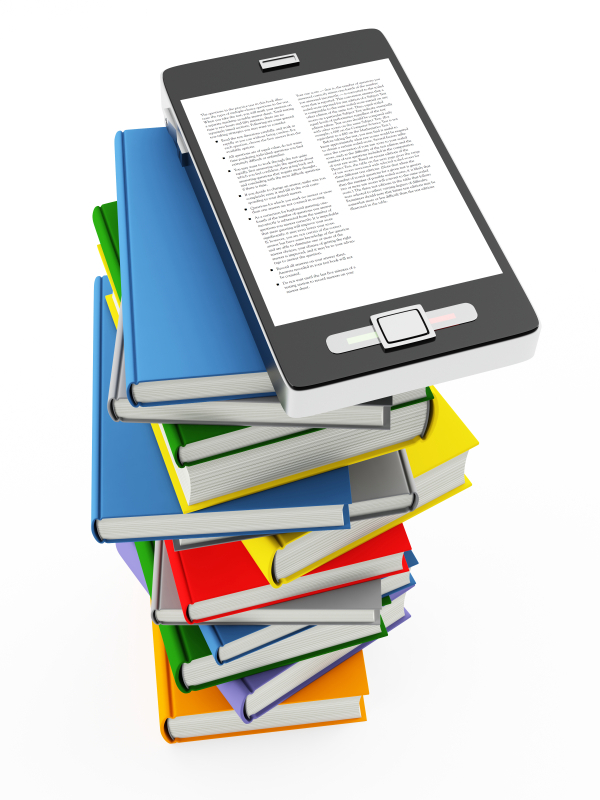 Personal computers and some mobile phones can also be used to read e-books. The inventor and the title of the first e-book is not widely agreed upon. Some notable candidates are listed here. The first e-book may be the Index Thomisticus, a heavily annotated electronic index to the works of Thomas Aquinas, prepared by Roberto Busa beginning in the late 1940s. However, this is sometimes omitted, perhaps because the digitized text was (at least initially) a means to developing an index and concordance, rather than as a published edition in its own rights.